Destination Imagination – How Does an Instant Challenge Work? How Does an Instant Challenge Work? 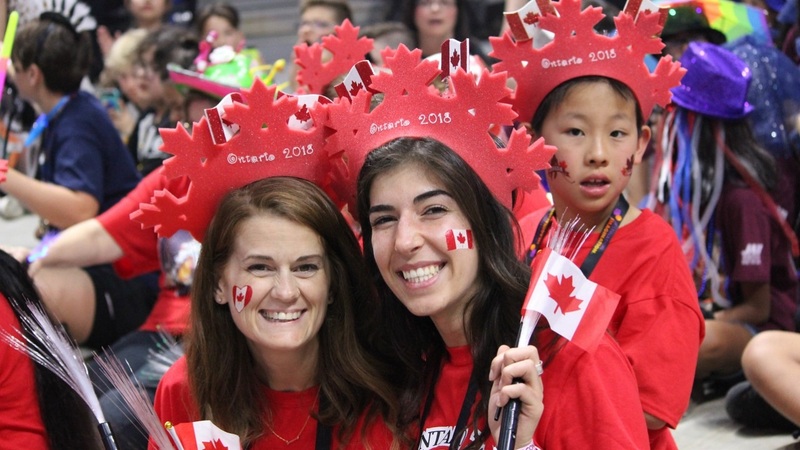 Destination Imagination Instant Challenges are designed to help children understand that by working collaboratively and following their innate curiosity, they can approach any problem with confidence and tenacity. Instant Challenges can be performance-based, task-based or a combination of the two. Many require materials—most of which are everyday items that can typically be found at your home. The best part is that you can also modify the Instant Challenge materials to better suit your needs. Unlike a Team Challenge where teams have months to prepare, plan and create their solution, Destination Imagination participants will have to solve an Instant Challenge in a matter of a few minutes. This is designed to help students build their quick, creative and critical thinking skills. (Think of it as mini brain training!) At a tournament, Instant Challenges are kept confidential and teams will not know the details, including what type of Challenge they’ll have to complete, until they walk in the room to solve it. One of the most important things to keep in mind is that there is no right or wrong way to solve an Instant Challenge. They are intentionally designed to have multiple solutions, which means your team can do the same Instant Challenge over and over again to come up with new ways to solve it. You can read more about Instant Challenges in the Rules of the Road resource (page 30), which is available with the printed Program Materials or as a download in the Resource Area. Team DI of the Tiger from Texas participate in the On The Ball Instant Challenge. Instant Challenge is worth 25% of a team’s overall score at a tournament, which means that a solid Instant Challenge score can help a team significantly—especially if Team Challenge scores are very close. Practicing Instant Challenges often is essential to helping your team improve their skills in this area. 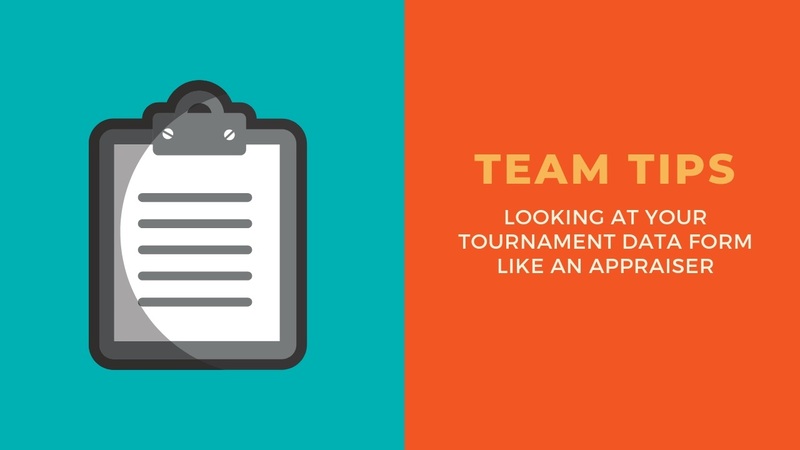 Because they are kept confidential at tournaments, it’s important to work on all three types of these Challenges (i.e., performance-based, task-based, combination). As the Team Manager, you can save time at team meetings by gathering all the necessary materials, if any, and setting up a space for your team to work. Read the Challenge to the team and then give them a period of time to develop a solution. You may also want to have your team attempt the Instant Challenge more than once to see how alternate ideas can also work. Teamwork is essential to solving an Instant Challenge. For some children, this concept can be difficult to master, but sustained practice over time can help them improve this skill dramatically. Our Roadmap resource includes multiple Instant Challenges for your teams to use this season. We also have a variety of free Instant Challenges available on our Free Downloads page, as well as a new book that features 50 never-before-released Instant Challenges used at Regional and Affiliate Tournaments worldwide. Take a look at a couple videos below to see an Instant Challenge in action. For more helpful tips, check out our Instant Challenge Tips for Team Managers article. Congrats to Our Certified Team Managers!